According to reporting by TheStreet and a research note from Pivotal, it's estimated that Facebook made anywhere between $5 billion and $7 billion from Chinese advertisers. This figure is about 10% of Facebook's 2018 revenue. Facebook's 2018 filing confirms that revenue came from resellers "representing advertisers" based in China. 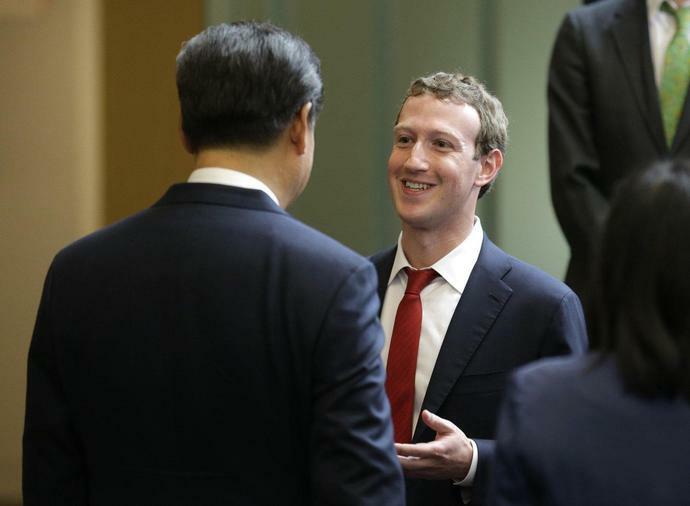 Facebook apparently has an unofficial Chinese office, through its links with a Chinese company called Meet Social. Meet Social, as per other reporting, places 20,000 adverts per day on Facebook via its software platform.